Meridian opens the Gate to future growth. SOLIHULL specialist private client law firm Meridian Private Client is targeting growth following the recruitment of an experienced private client lawyer from a leading London firm. 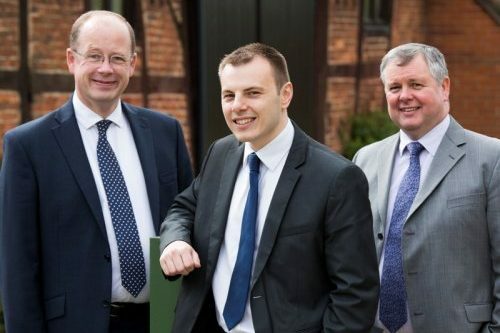 The arrival of Peter Gate, left, an Associate at Russell Cooke for almost five years, is regarded as a significant coup by Meridian partner Philip Harrison.